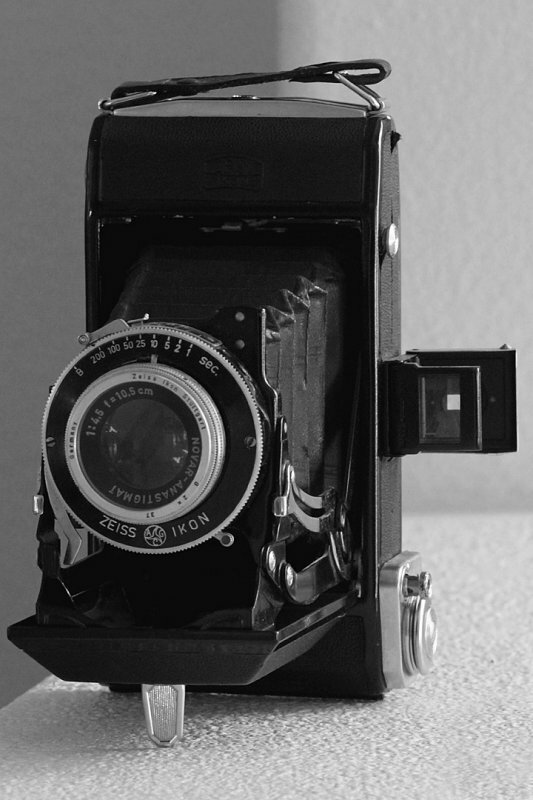 Wow, what a great old camera! WOW! Any history on this camera? Beautiful camera and great shot, great details!